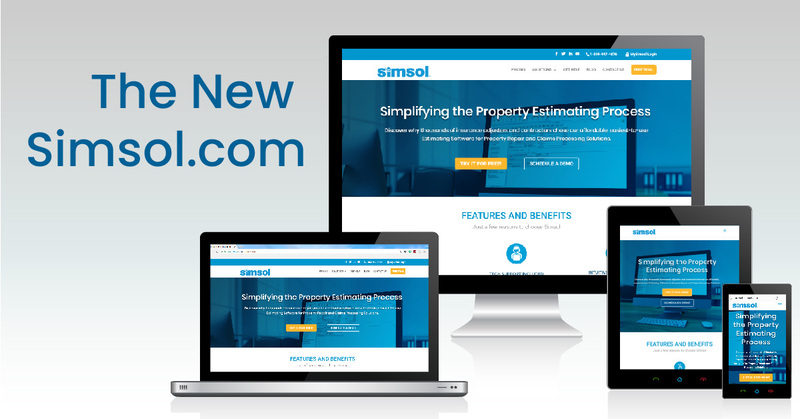 Simsol Software, developers of estimating and claims processing platforms for the Property and Casualty Insurance Industry, announces today the release of its redesigned and updated website. The new website’s clean, modern design enhances the visitor’s overall experience and delivers a fully responsive design where visitors have a seamless experience whether they visit the website on a desktop or mobile device. The new website offers simple navigation which allows visitors to access the company’s product information and features quickly. 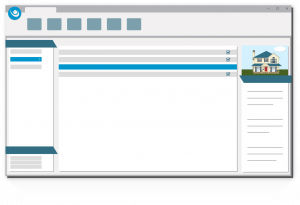 All content and images have been revamped to provide users a more comprehensive understanding of Simsol Software product offering. It also offers a new support resources page for Simsol’s customers to help them easily find answers and solve technical support issues. Simsol Software’s new website also includes a consumer-oriented blog that will be updated on a regular basis with fresh content about industry insights, product updates and more. Visitors are encouraged to explore the website and sign up for a free 30 day trial of their flagship product, Simsol Property Estimating, the industry’s easiest to use estimating software for property repairs.